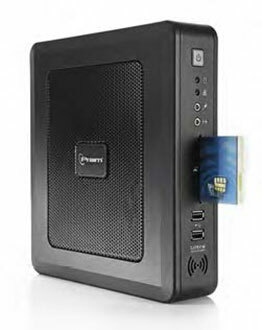 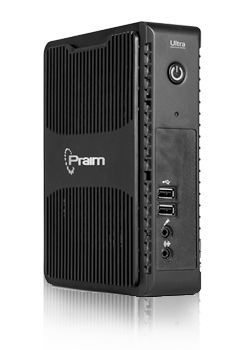 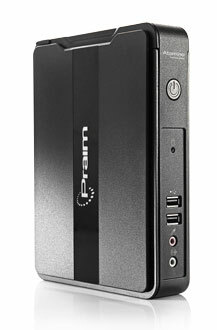 Praim is a Global Thin Client vendor with over 650,000 user installations in North America and Europe. 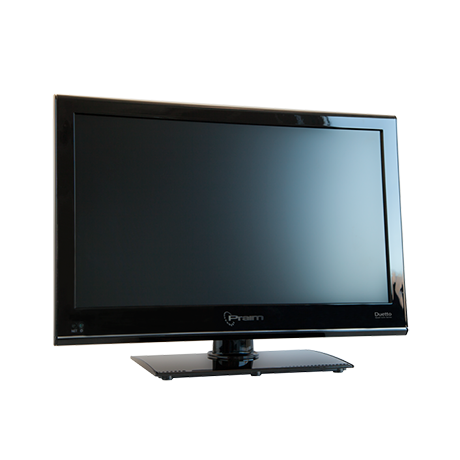 Over the years the company has asserted itself as one of the worldwide major player in the Terminal, Display Stations and Printing Solutions markets for IBM Midrange and Mainframe environments. 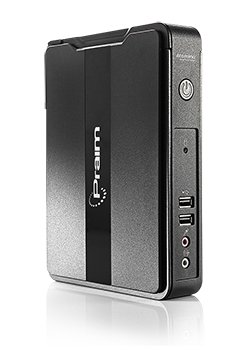 Praim throughout the years has carefully followed and understood the ever-changing market needs successfully entering the Thin Client market and confirming its technology and quality among the top-leading positions.